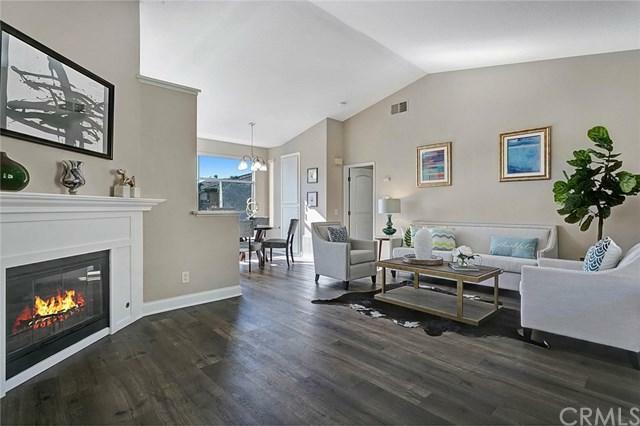 This Stunning and Fully Remodeled, Dual Master Unit Has No One Above or Below, as well as a Detached Garage. This Newly Renovated Home is Appointed with Beautiful Kitchen and Bathroom Granite Countertops and Designer Hardware, New Laminate Hardwood Floors, New Baseboards, New Doors, New Window Treatments, New Mirrors, Natural Designer Paint and a Stunning Custom Gas Fireplace! The gourmet kitchen offers all stainless-steel appliances. 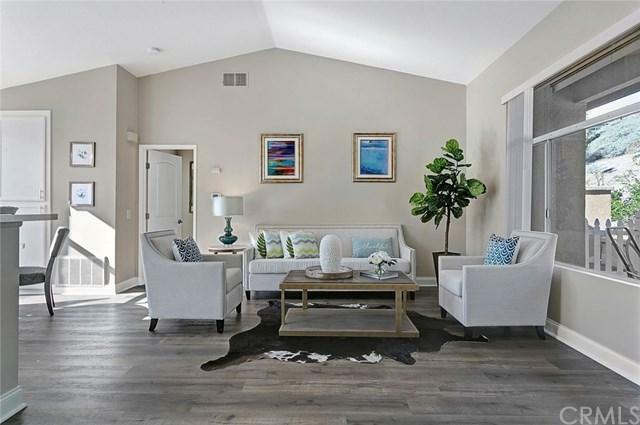 The home also features vaulted ceilings and ceiling fan light fixtures This Stunning and Fully Remodeled, Dual Master Unit Has No One Above or Below, as well as a Detached Garage. 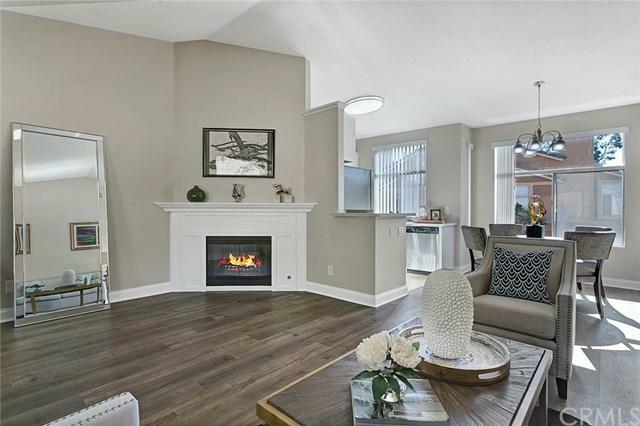 This Newly Renovated Home is Appointed with Beautiful Kitchen and Bathroom Granite Countertops and Designer Hardware, New Laminate Hardwood Floors, New Baseboards, New Doors, New Window Treatments, New Mirrors, Natural Designer Paint and a Stunning Custom Gas Fireplace! The gourmet kitchen offers all stainless-steel appliances. The home also features vaulted ceilings and ceiling fan light fixtures in the bedrooms. The private patio makes for a big plus with a private laundry area off the patio. 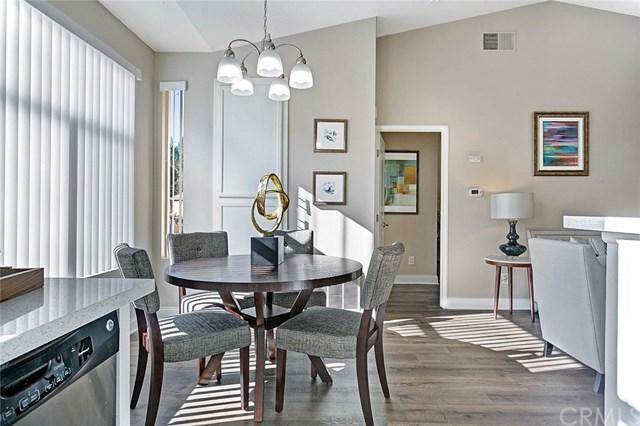 The gated community of Tuscany in Foothill Ranch offers luxurious amenities which include two resort-style pools, a tennis court, mini golf course, gym, yoga room and a clubhouse. Foothill Ranch is one of Orange County's premier master-planned communities. Close to Toll Roads, Award Winning Schools, Parks, Entertainment, Shopping and Restaurants!